About two years ago Chase started enforcing, what is now famous as the 5/24 rule. 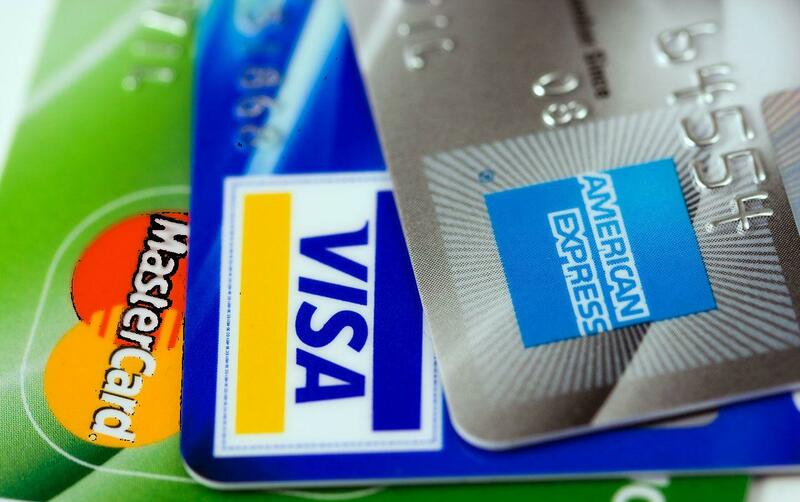 Basically, this means that if you have opened 5 or more credit cards within the last 24 months, Chase will not approve you for a new credit card. For more information on this topic read this post. There aren’t many exceptions to this rule. One common exception, though, is that if you were pre-approved in the bank (not by email) for a Chase credit card then that will bypass the 5/24 rule. I had previously posted a trick on how to trigger a Chase pre-approval which I saw people had much interest about, so I’ve decided to share some more details on this topic. I have heard that if you withdraw a big amount of money from your chase bank then that might trigger a pre-approval. I, at the time, did not want to risk it. But about a year and a half ago I bought a house, so I had to withdraw large funds from Chase. About a week later I went back to the bank, and bingo, I was pre-approved for any Chase credit card. That was about the time when there were rumors that Chase would release the Chase Sapphire Reserve credit card in the near future. I decided to wait ‘till the card was released, I applied, and was approved! This happened even though I was way over 5/24! Sometime later my friend also bought a house. I told him to try this trick and he had the same results! So in my experience, I saw this trick work like magic. My friend and I withdrew our funds in the same method, so this may be crucial in order to trigger the pre-approval. Therefore, I am sharing the details with you. We transferred the money to a different bank. The transfer was for a sum between $30,000 and $50,000. This sum that was transferred (withdrawn) was all or almost all of the money in the account. The reason as to why I think this trick triggers a Chase pre-approval is because Chase probably thinks you have something against them. (Possibly because they did not approve you for a credit card, so you feel unvalued.) Therefor they are trying to make it up to you by issuing you a pre-approval. If you have any additional questions or if you’d like to share your experience, just enter them in the comments. 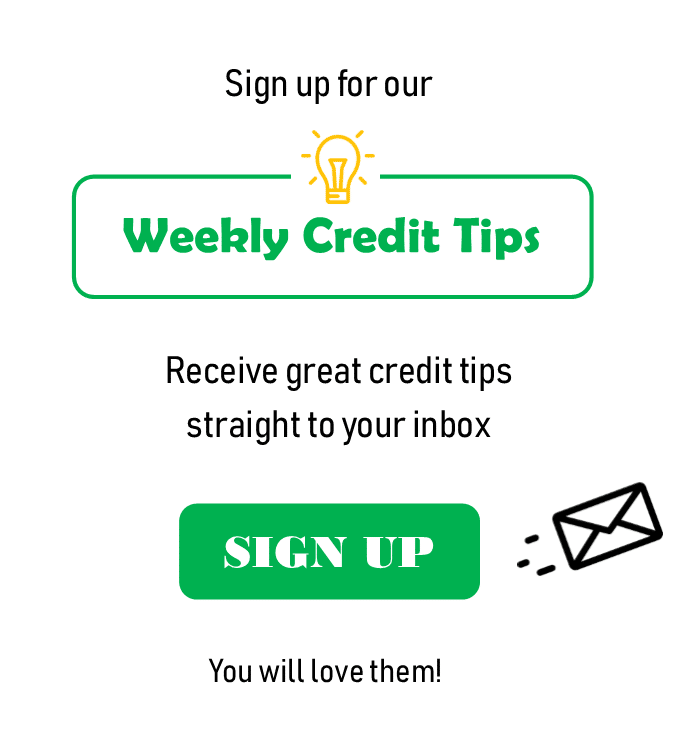 You can sign up to receive our weekly newsletter here! 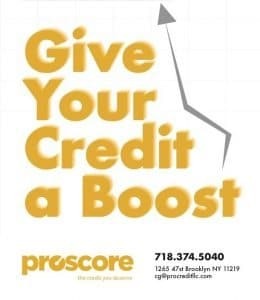 How Much Will Opening a New Credit Card Affect My Credit Score? Point Churning: Will It Affect My Credit? If I had 30000-50000 laying in the checking acct. I am sure they would approve me for a cc anyway! 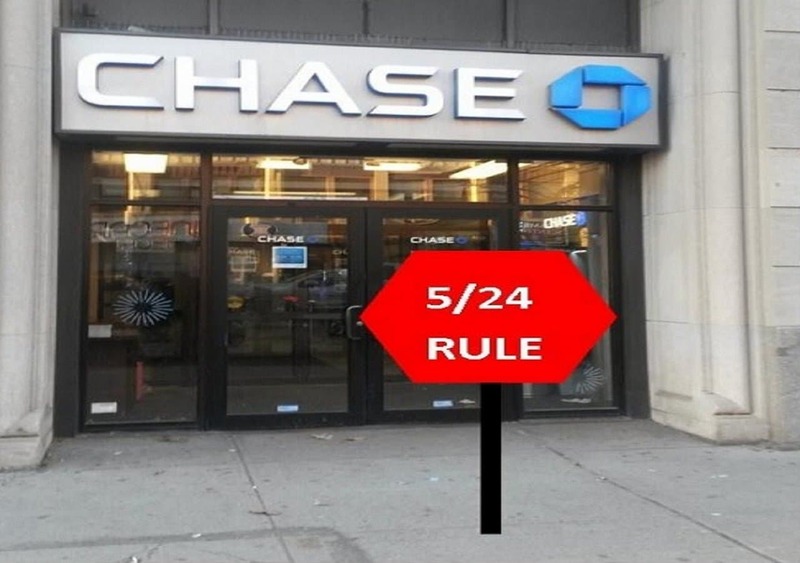 If your above 5/24 then even a million dollars in your Chase bank account wont help you bypass the rule. Interesting. I withdrew 20k in November when doing discover’s $600 bonus, bringing me down around 3k, where I’ve stayed. Not quite those numbers, but still. I’ll swing by, and post here. Thanks! Thanks Nate, that will be appreciated. Yep. It makes sense. My credit score is under 650 and I got a reserve card after withdrawing 100k USD a few months prior. This is the only thing that can explain it. 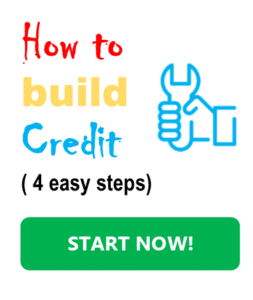 Looks like it works for low credit too. My question is what are you doing to be able to stack 50k In your bank account?? 1) I have both checking and savings account. Does it matter which account you use to transfer funds out? 2) If I transfer out 30k from savings but leave about 10k in checking, will it still trigger this trick? 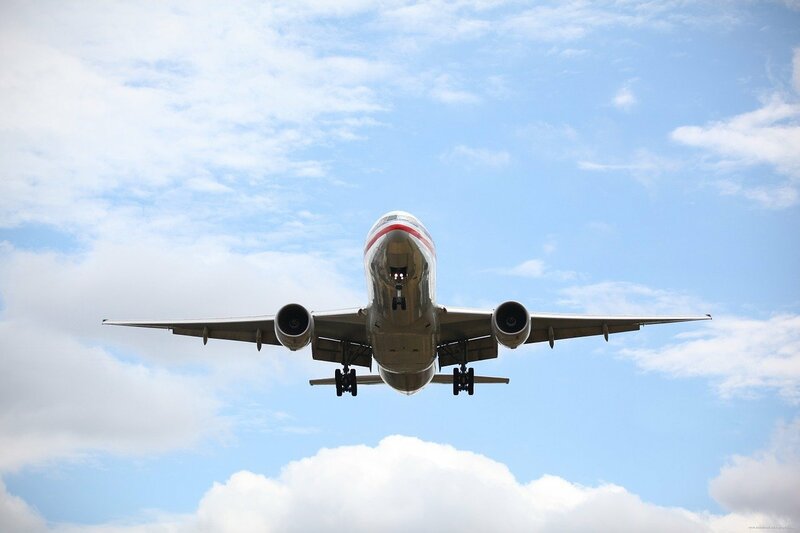 3) What is the method of transfer? Can I write a check? Or do a transfer out via ACH? 3) How long does it take to see the offer? I was targeted with a pre-approval about a week later. If any body has more data points to share please do it will be greatly appreciated. thanks for the response. I will try in about a month and post if it’s successful. Anybody get this to work recently?